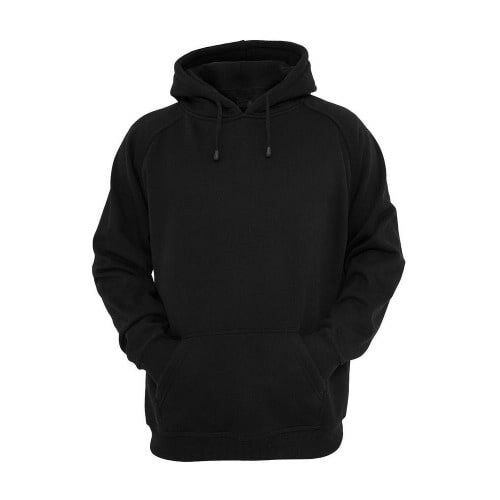 A plain black hoodie that can be customised with desired text and/ or image. It is ideal for cold weather or as a fashion statement. 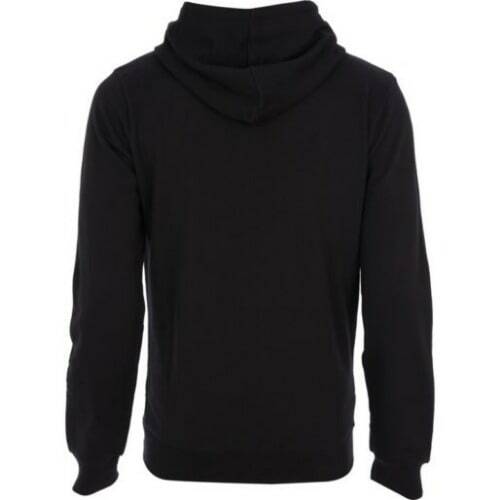 The hoodie is made of thick quality cotton material. It is available for both male and female.